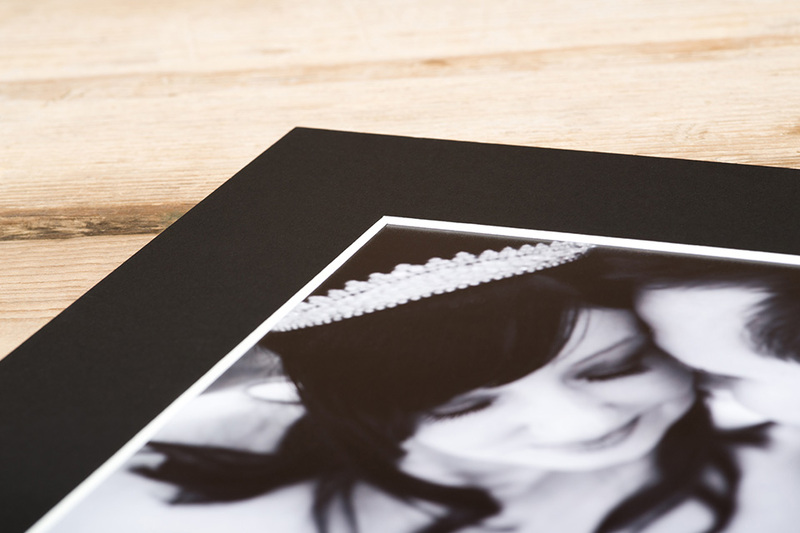 Present your photography professionally with our impressive Matted Prints. 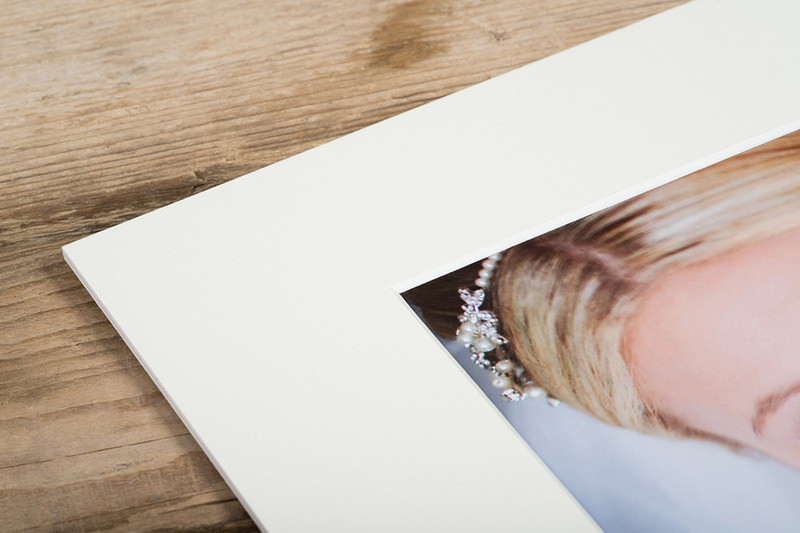 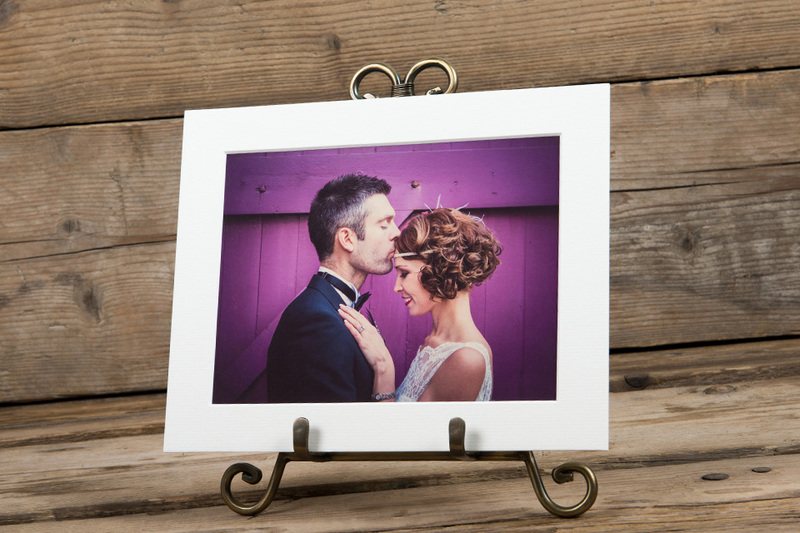 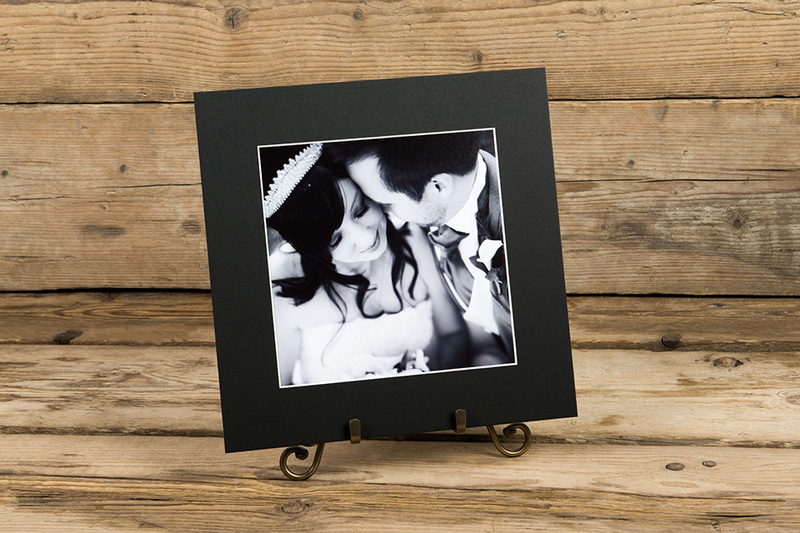 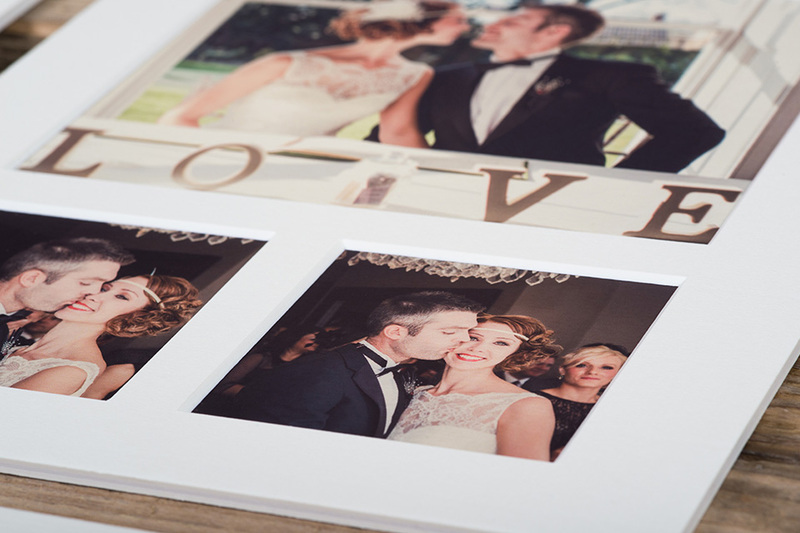 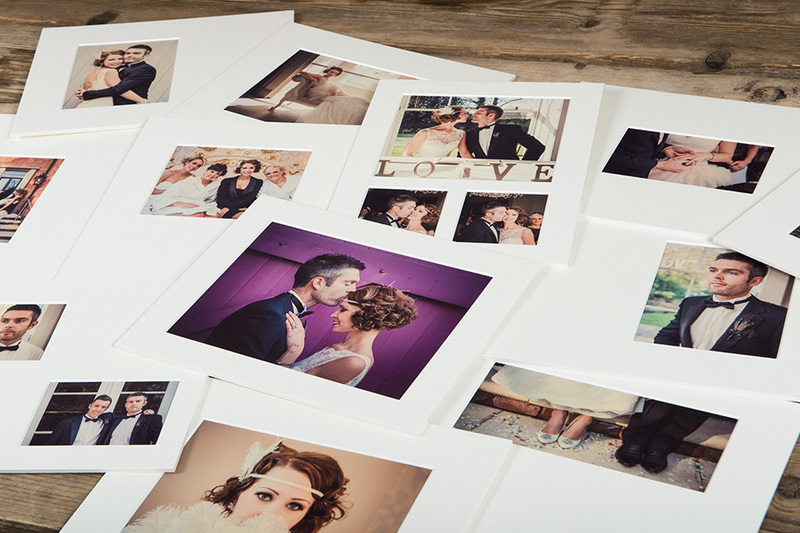 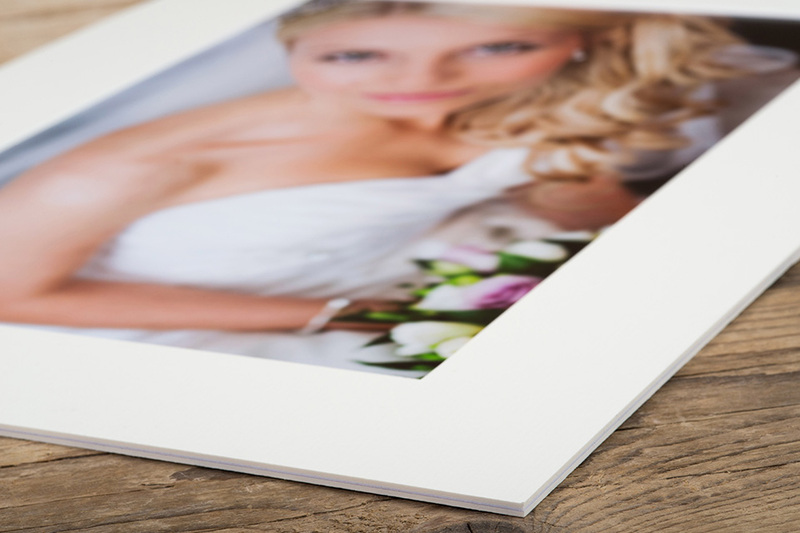 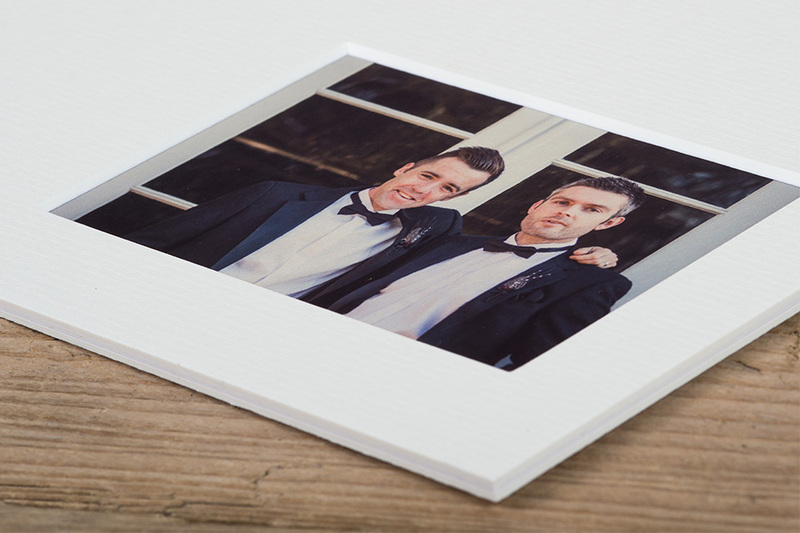 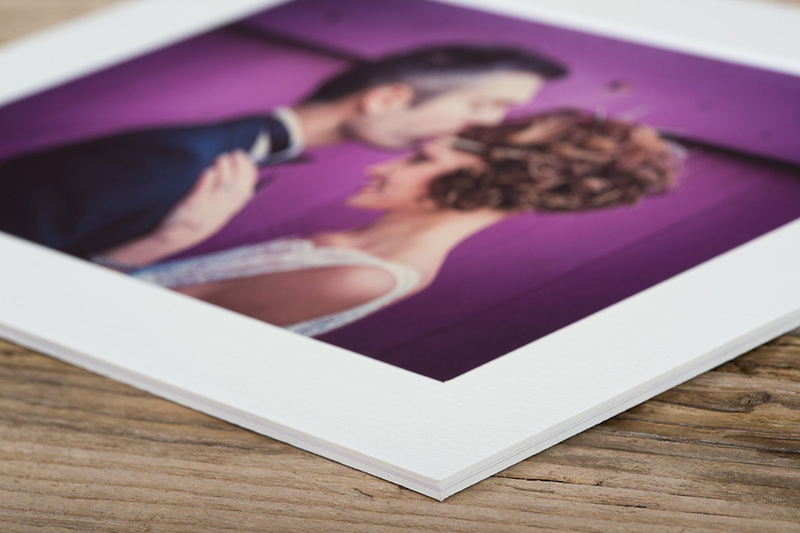 Ideal for both wedding and portrait clients, Matted Prints feature a colour mount overlay and are finished with a complementary card mount back. 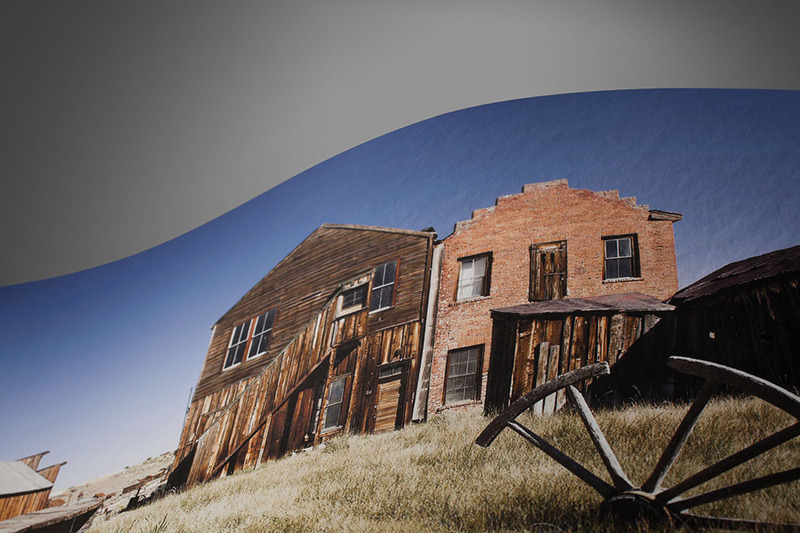 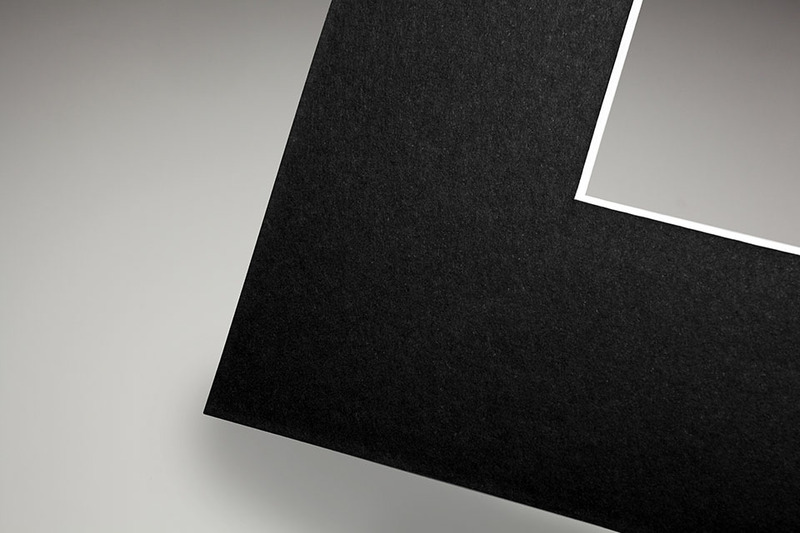 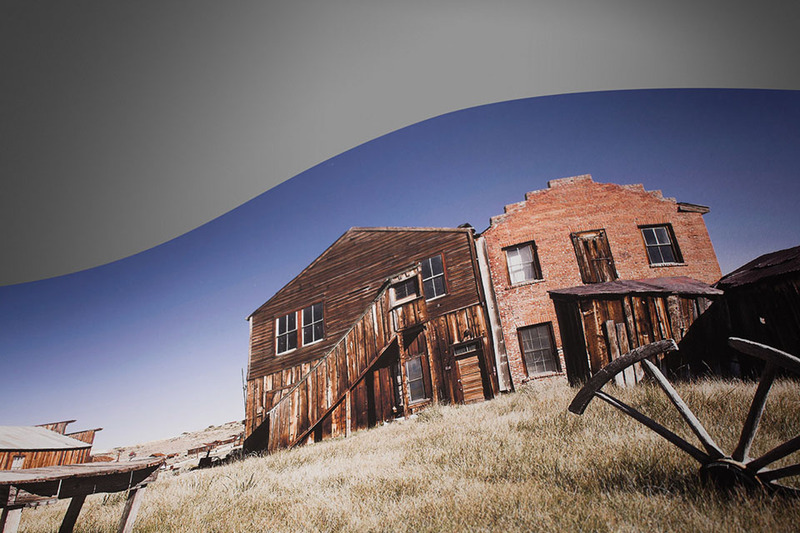 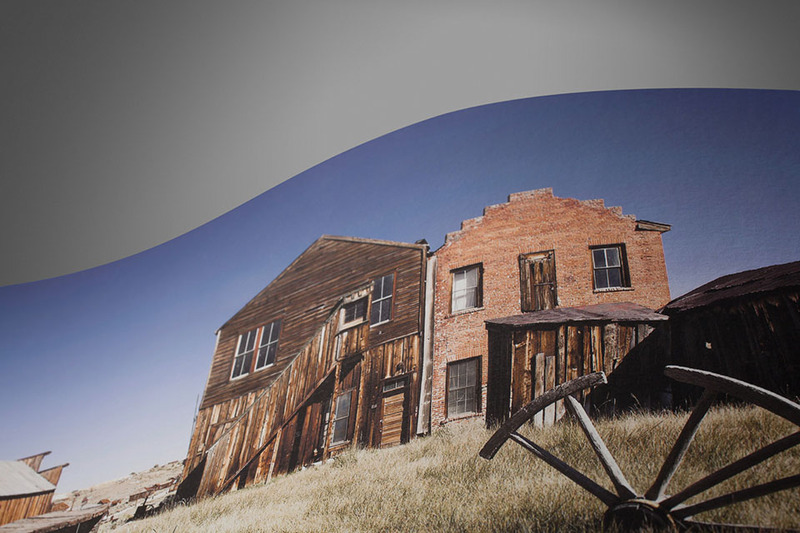 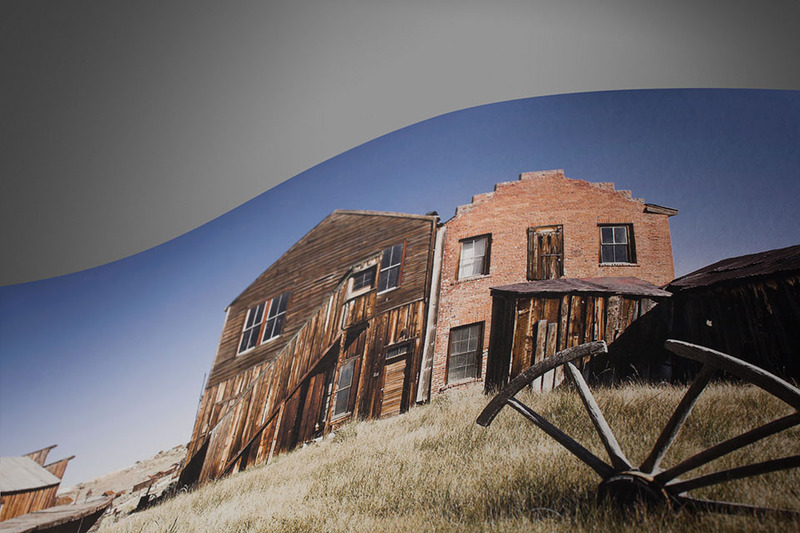 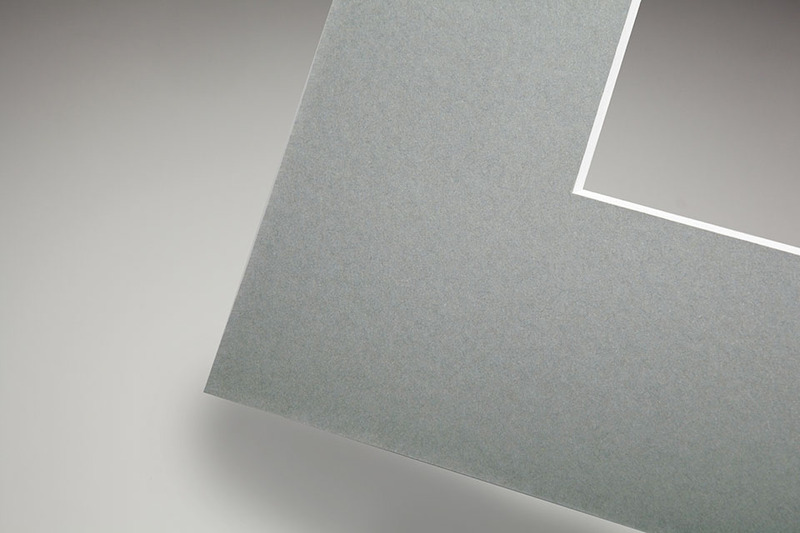 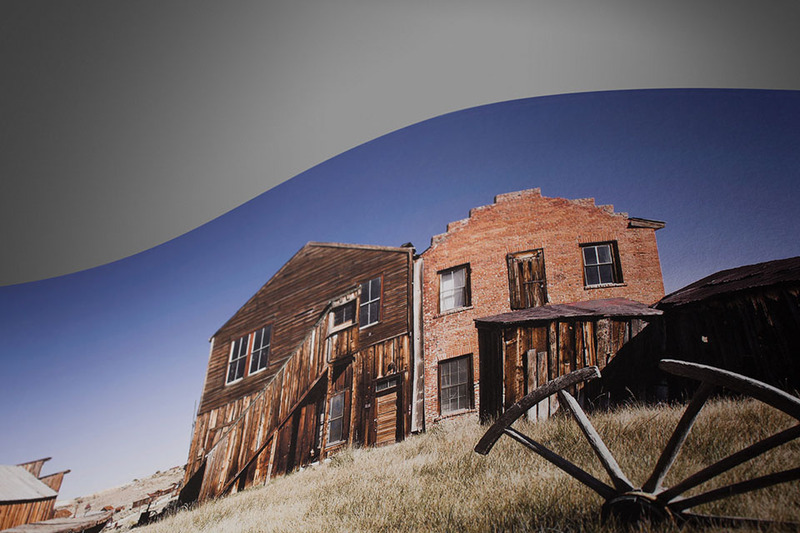 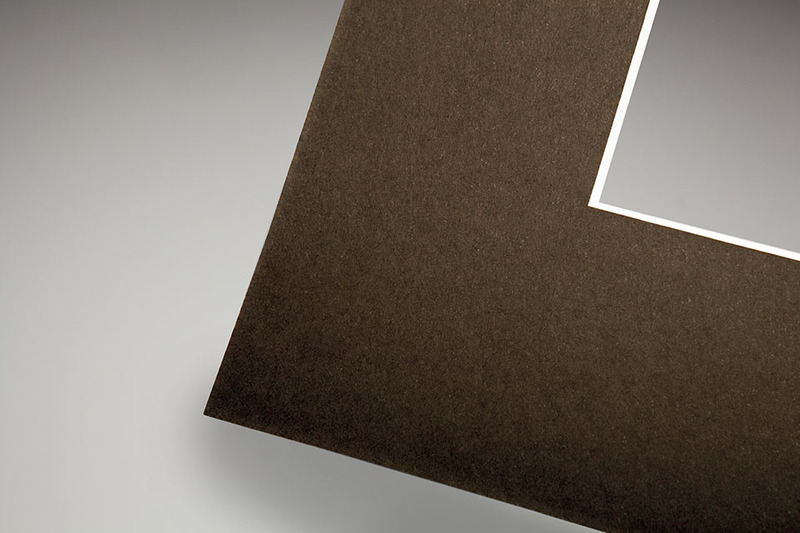 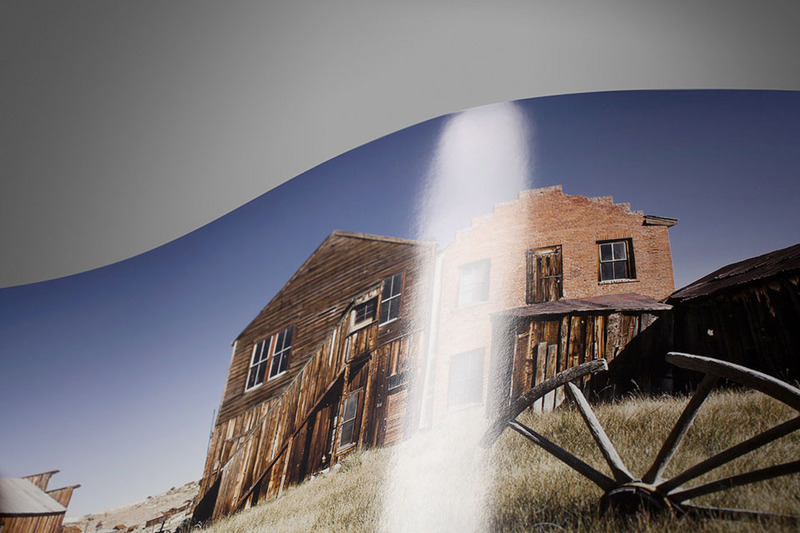 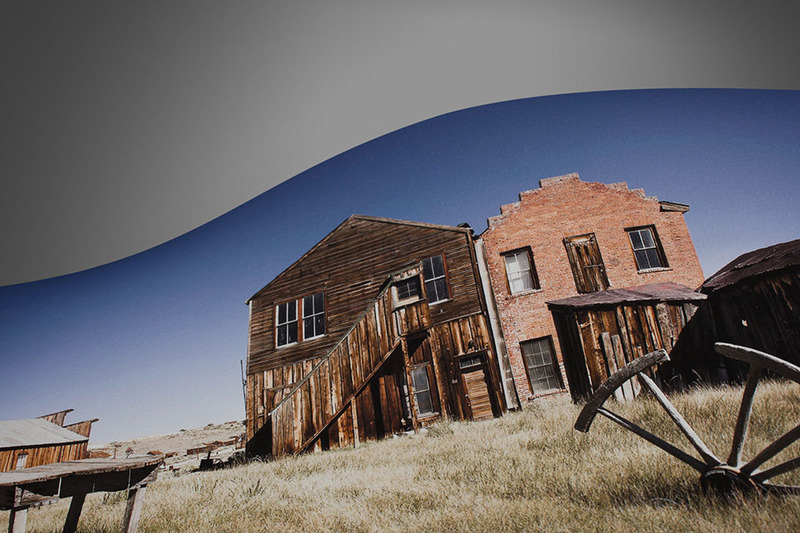 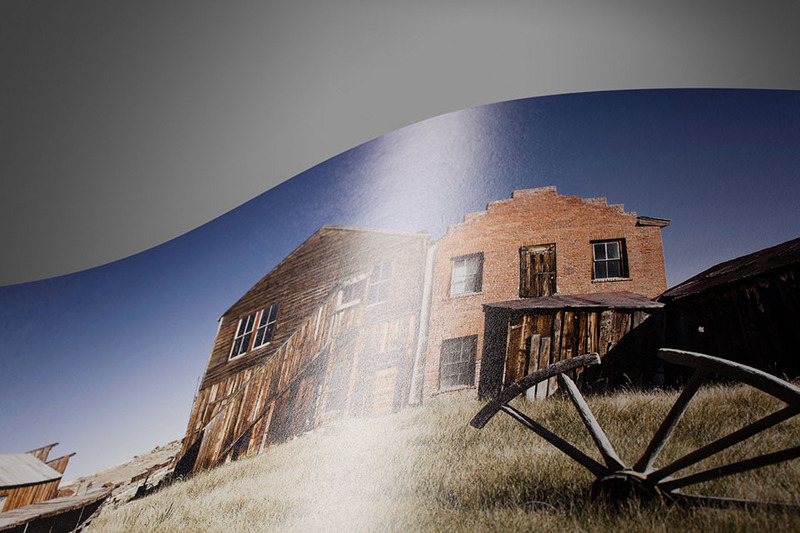 Kodak Professional Endura Metallic photographic paper. 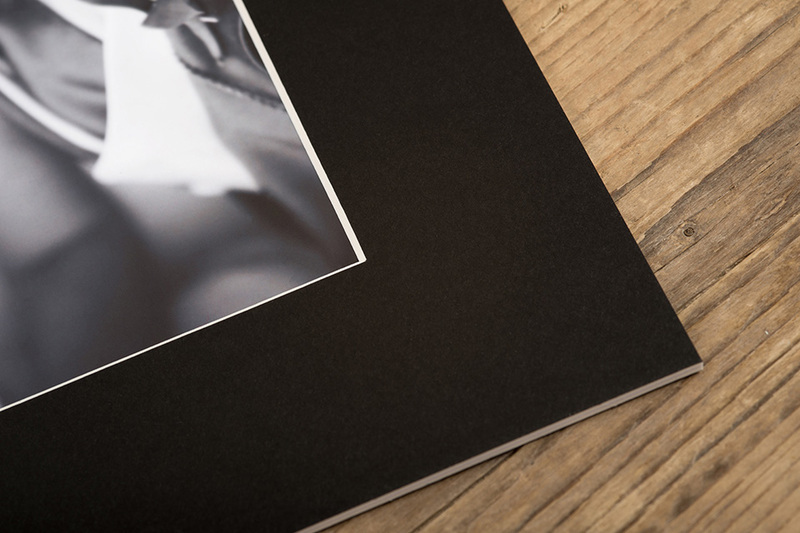 Add the perfect packaging to prints and books with boutique packaging options, available through Loxley Designer Pro. 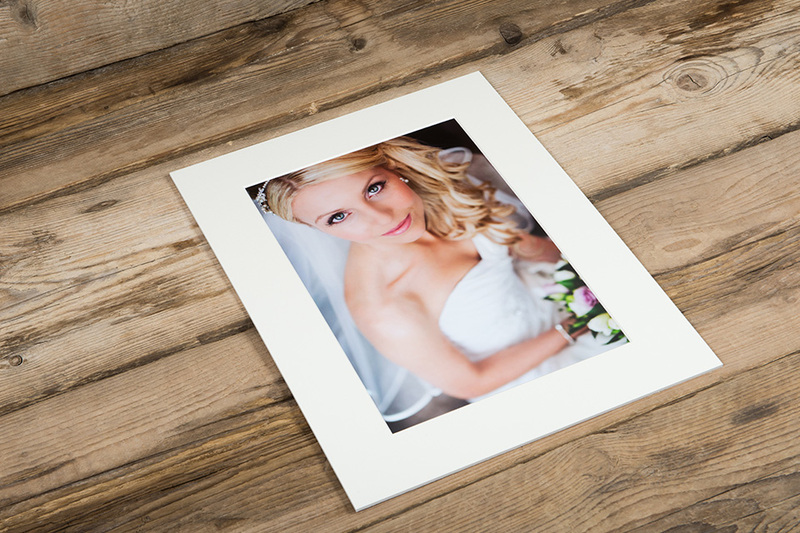 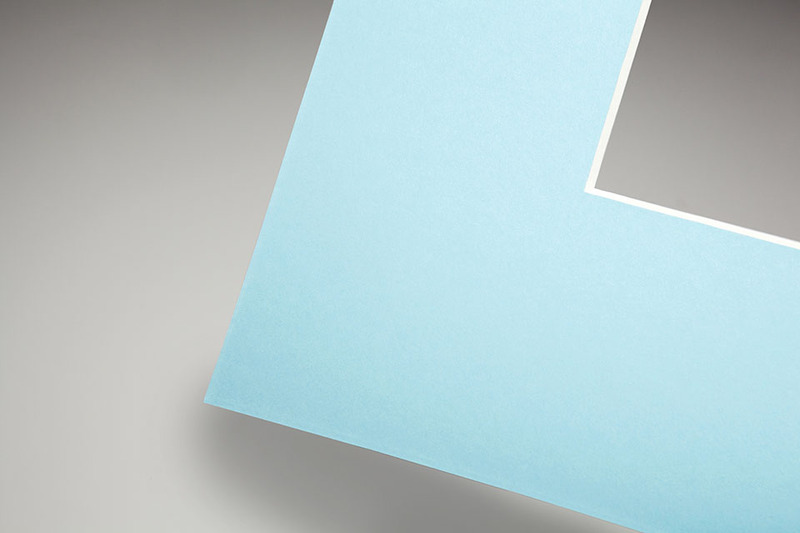 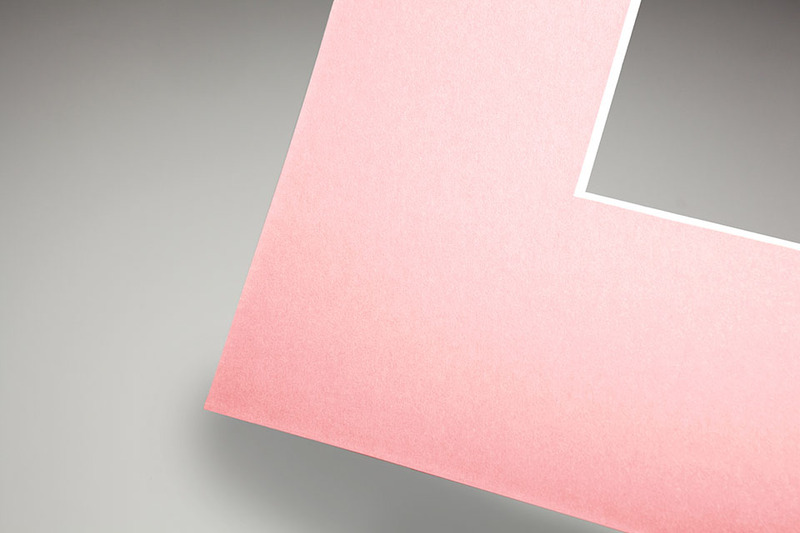 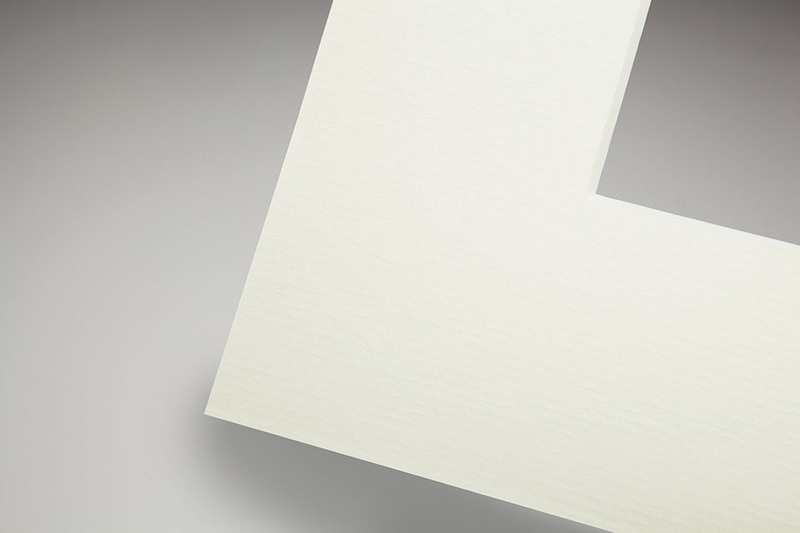 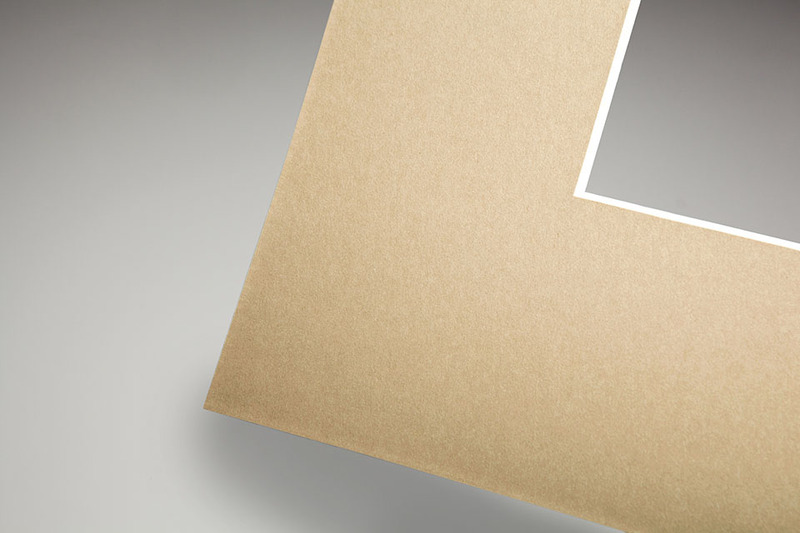 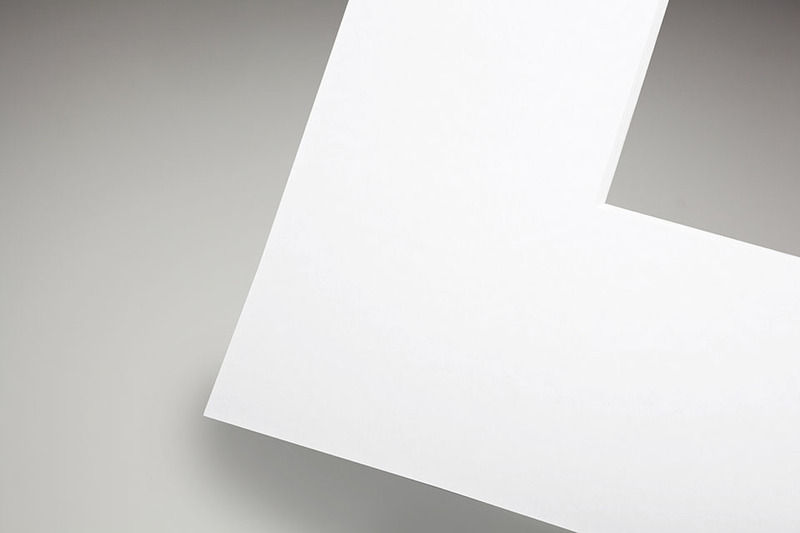 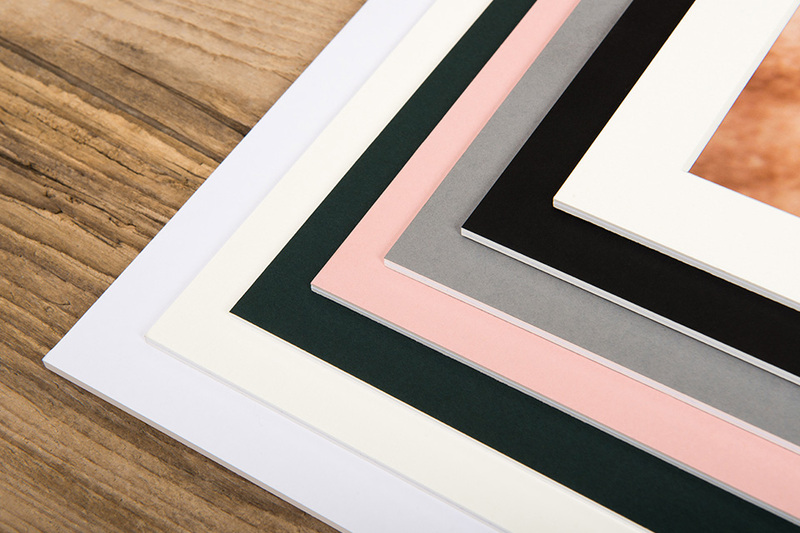 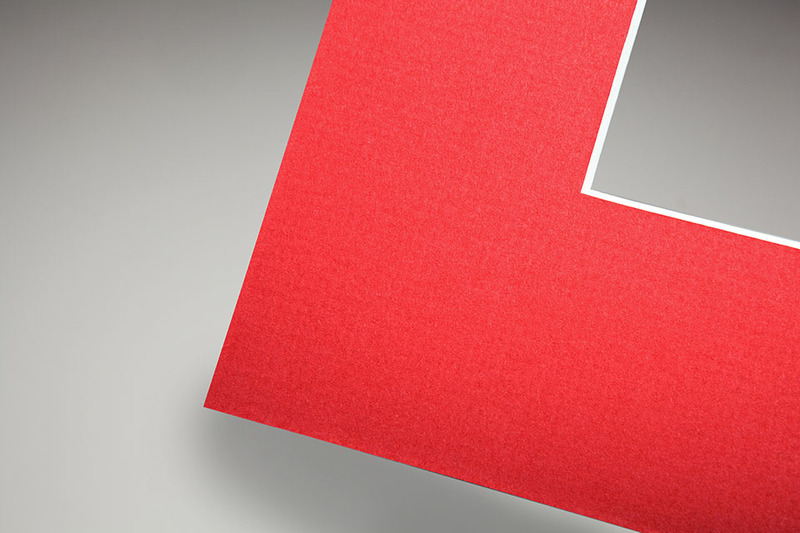 Available in four sizes, in three popular colours, it’s the ideal way to present the finished product to clients. 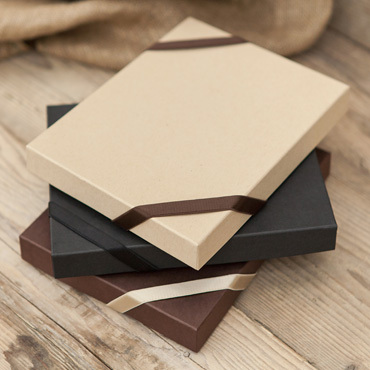 Click here for more information on Boutique Packaging.